Located in the center of Smithton on Hwy. 159, this location built in the 1950’s, was added to serve the people of the Smithton area. 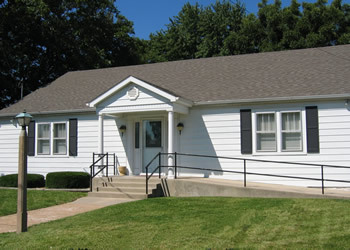 It features a visitation room, lounge, and is handicapped accessible.